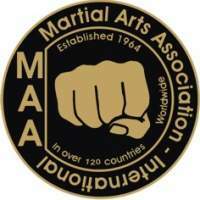 The MAA-I was established in the USA in 1964 by Grandmaster Professor Dr. R. Lee M. 10th Dan. The European section was established in the early 90’s in Germany and was registered, the association was acknowledged in accordance with article 9 of the Constitution of..
El Paso, Texas, United States. 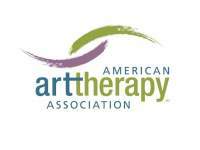 THE EL PASO ART ASSOCIATION (EPAA) was founded in 1950, by a small group of area artists dedicated to promoting excellence in the visual arts in El Paso and the surrounding area by means of art classes, exhibitions, lectures and workshops. 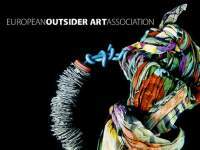 The EPAA is also dedicated ..
Triangle Arts Association aims to support emerging and mid-career international and U.S. visual artists, encouraging dialogue and experimentation through workshops, residencies and exhibition opportunities.Triangle runs two main programs: the biennial Triangle Artist.. The origins of IAA/AIAP (International Association of Art, in English) can be traced to the Third General Conference of UNESCO, held at Beiruth, Libanon, in 1948. The Director – General was charged with enquiring into 'ways in which artists might serve the aims..
"The people of Hyderabad were introduced to cricket by the British Army. Around 1880 cricket started to take roots in the city. 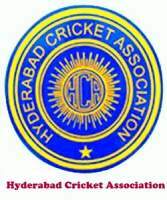 Mr.N.Ganesan , erstwhile Joint Secretary of Hyderabad Cricket Association (HCA) traced origins of serious cricket in the city by intera..
IBRA promotes the value of bees by providing information on bee science and beekeeping worldwide. 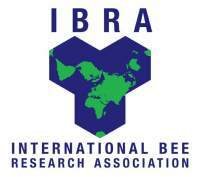 IBRA is internationally recognised as the world’s primary source and foremost provider of information on bees. Its database and information service..
International Mind Sports Association (IMSA) was founded on April 19, 2005 during the GAISF (now SportAccord) General Assembly.The goal of IMSA was to gather different mind sports federations to pursue common aims and interests, to organize the World Mind Sports Game..